So I'm doing something courageous (for me). I'm attempting to do Blogmas - where I'll put up a blog post everyday til Christmas. I can quite bad at blogging regularly and have definitely been going through a post ideas block for the past few weeks. But Blogmas is something I've never done before so wanted to give it a go this year. And I'm starting with gift ideas for him. I did a gift ideas post a few weeks ago but it was more general, focusing on places to buy gifts. I mentioned not on the high street in that post and it's brilliant! There's so much on it from the cute to the quirky. 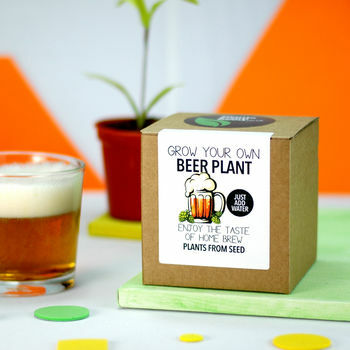 And whilst browsing I found something that made me laugh a bit - A grow your own beer plant kit. I haven't read how to make it but it comes with instructions and could be a funny gift for a beer lover. For £9.95 it's a pretty reasonable price too. 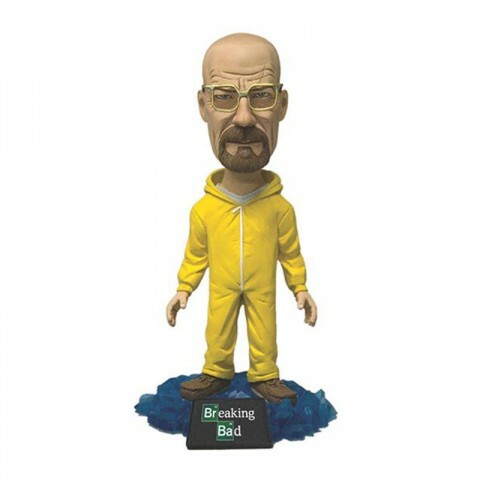 Menkind is another brilliant place to go for male specific gifts. 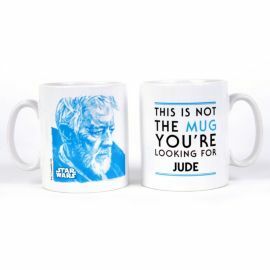 They sell a massive range of things from gadgets to collectables. And that's where I saw the collection of figurines. A great little present for any guy. There's always one franchise a man loves and these would be great on any shelf as a little keepsake. If you're struggling try Menkind for male gifts. Boots was another place featured in my places gift guide but looking online they have a massive range of things. 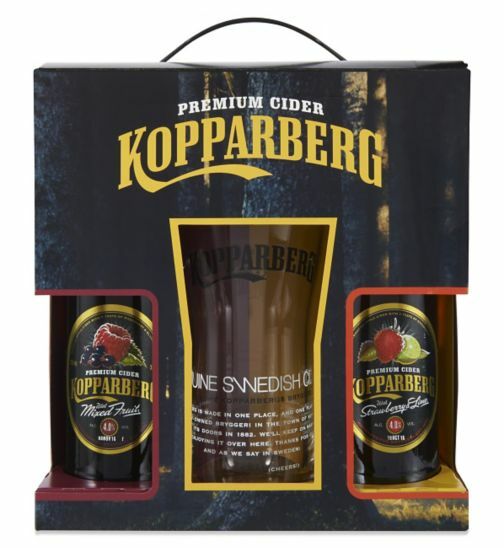 From Alcoholic gift sets to the standard aftershave/body wash sets. 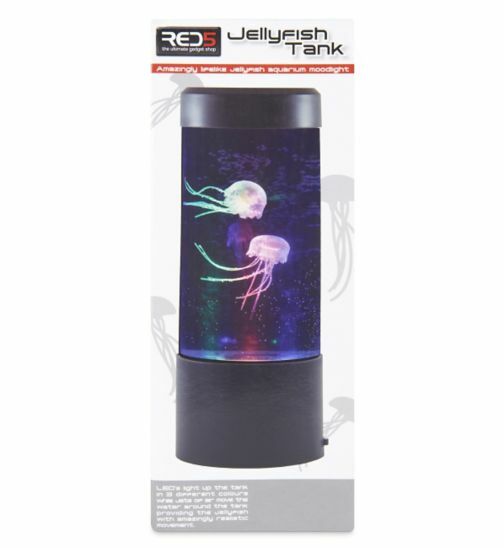 One thing that really caught my eye was the artificial Jellyfish tank they sell online. I've never seen Boots sell 'gadgets' like this and I reckon it would make a great present for a techy male. Star Wars has become massive this year with the upcoming release of the new movie and everywhere seems to have some kind of Star Wars themed presents in stock. However what stood out about the Tesco range was that some of it can be personalised. This is the perfect way to add that little touch to a present. 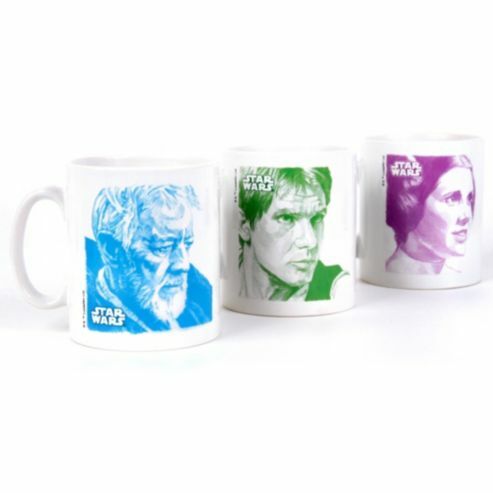 They have SW mugs, stationary, clothes... It's just a matter of browsing. Shopping for males can be a bit more difficult. But it's just about finding out what they're into and then you can buy them something different or quirky. I hope these few things have given you some ideas as to what you could buy or where you could look. YAY! Blogmas is here! I love buying novelty gifts for the men in my life! Some fab suggestions here!